We meet at 10:30am on Sundays. Our services are informal in style and we have weekly children’s groups. On Sunday there is usually Bible teaching, prayer, music, and (every other week) Holy Communion. We will begin 2019 by looking at the foundational, life-changing truths of the Christian faith – ‘12 Beliefs to Live By’. – 10.30am Walk of Witness . From St Lawrence to the Civic Centre for a short open air service. – 2pm, Good Friday Mediation. At St George’s Church for an hour. – 10.30am, All-age Family Communion. Celebrating Christ’s resurrection, followed by an Easter Egg Hunt for the children. 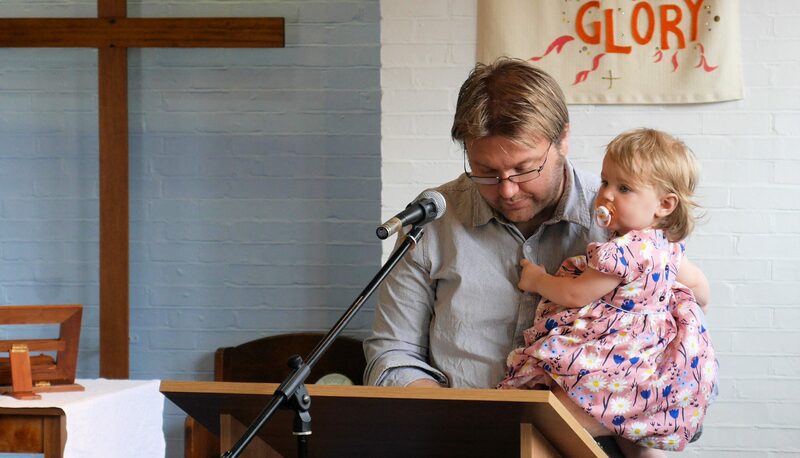 Children are welcome at our services. We have activity groups for those over 4 years old. They leave for their groups after joining in with the first part of the service. There is a children’s space at the back of church for young children, and a creche room in which parents can listen to the service. On the first Sunday of the month, all the children remain in the service for a short all-age service. Our children’s groups are run by church members who are DBS checked in keeping with our safeguarding policy. Visiting parents are welcome to accompany their children to the children groups to see what happens. The church uses the Mustard Seed Christian teaching program, with activities and games. On the last Sunday of every month from 6pm to 7pm, we meet together in the church to pray for the world, our community and families. Come and pray your eye’s open! All church folk are welcome. Rooted is our joint parish youth group for young people from school year 6 to year 10. 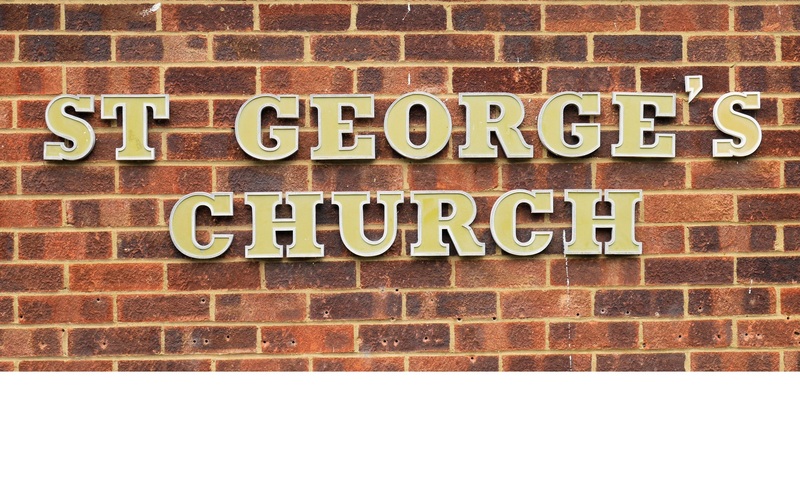 Young people from our Team of four churches meet together every Sunday in term time for games, snacks, and Bible Study in the Morden Parish Hall (not St George’s Hall) at 4.30pm. In the summer, the group have the chance to go on a week’s CPAS camp together and various social activities are arranged through the year. For more information, email Martin Davy.